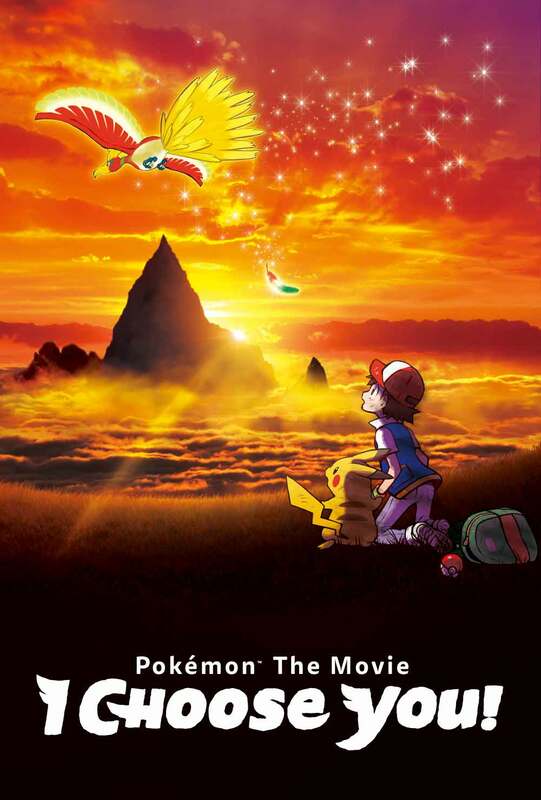 Fathom Events and The Pokémon Company International bring the highly anticipated new animated feature film Pokémon the Movie: I Choose You! 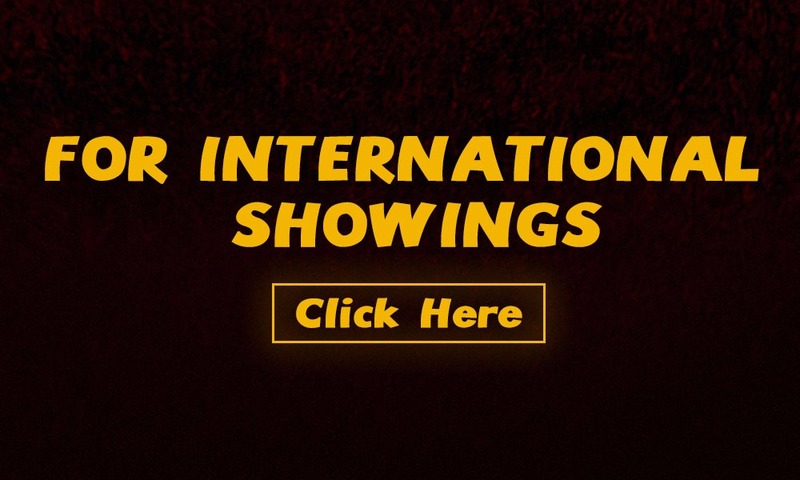 to movie theatres on November 5, 6, 11 and 14. 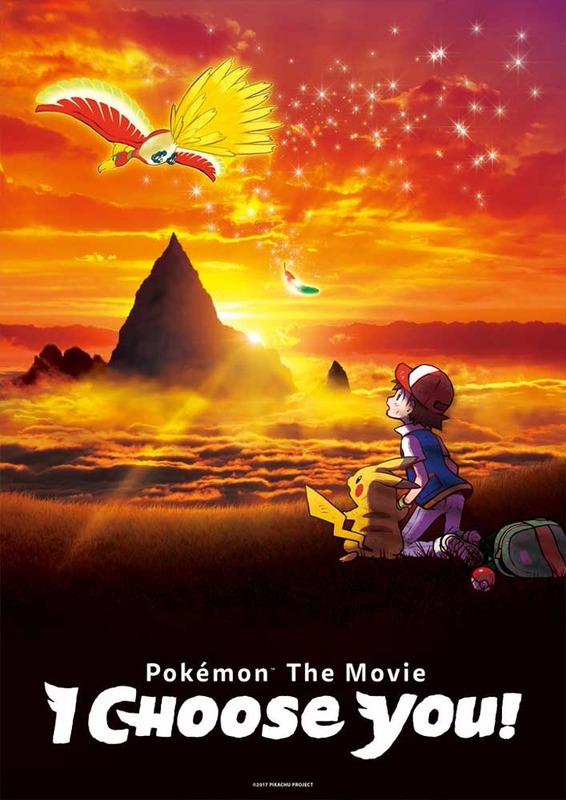 This special event explores Ash and Pikachu’s first meeting and their adventures as they search for the Legendary Pokémon Ho-Oh. 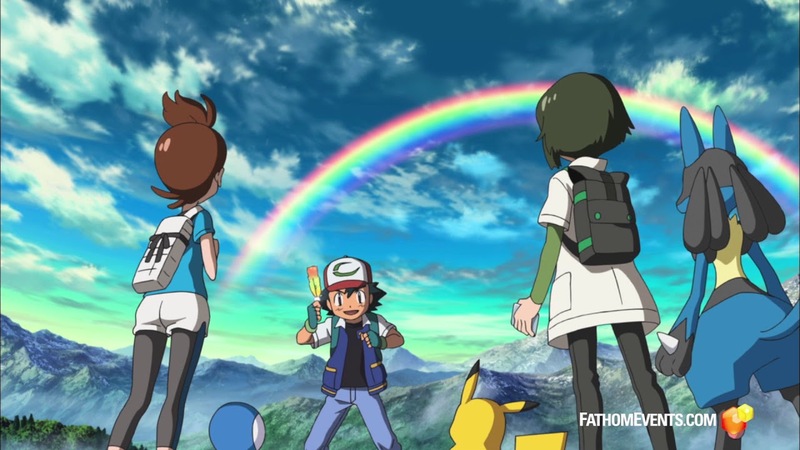 The pair encounter familiar faces along the way, new characters including Trainers Verity and Sorrel, and even a mysterious new Mythical Pokémon, Marshadow. 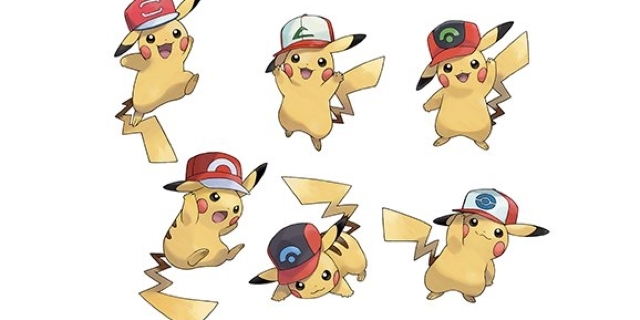 November 5 and 6: Cinema audiences who attend the showings on November 5 and 6 will have a chance to receive a never-before-seen card for the Pokémon Trading Card Game featuring Pikachu wearing its Trainer’s hat. (while supplies last, quantities are limited). 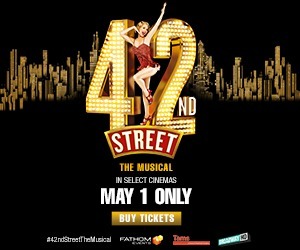 November 11 and 14: Cinema audiences who attend the showings on November 11 and 14 will see the film only (no card available). 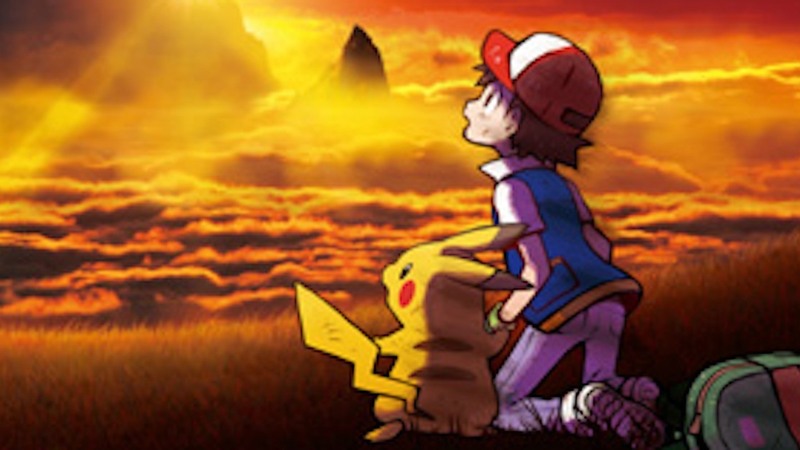 © 2017 Pokémon. 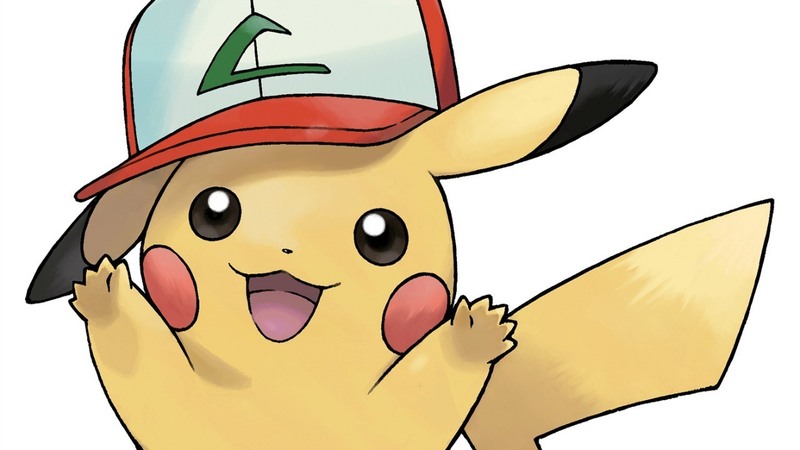 © 1998-2017 PIKACHU PROJECT. TM, ®, and character names are trademarks of Nintendo. 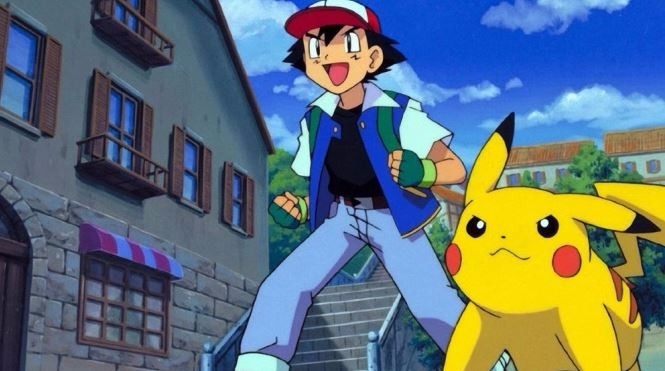 Get a cute new Pikachu leading up to the international release of the 20th Pokemon movie.